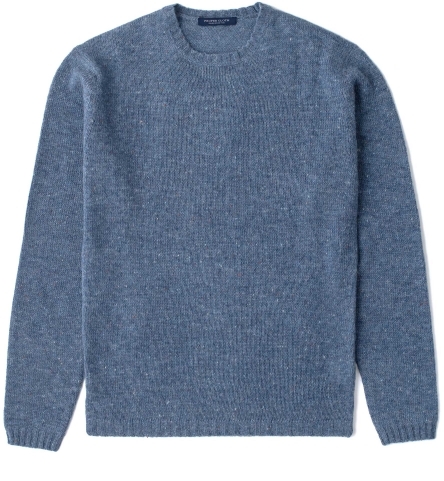 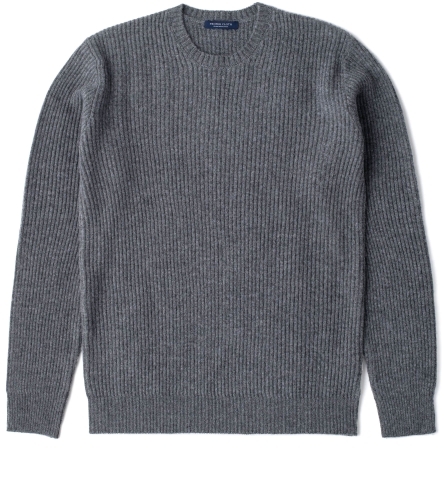 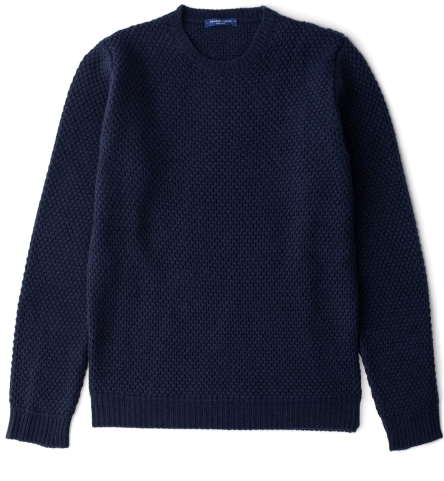 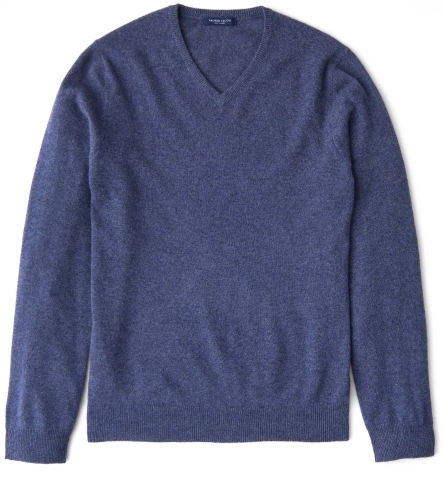 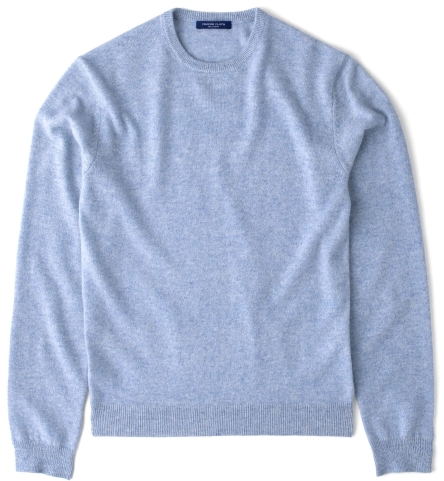 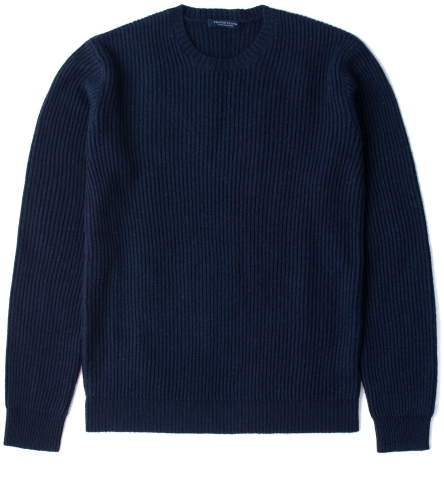 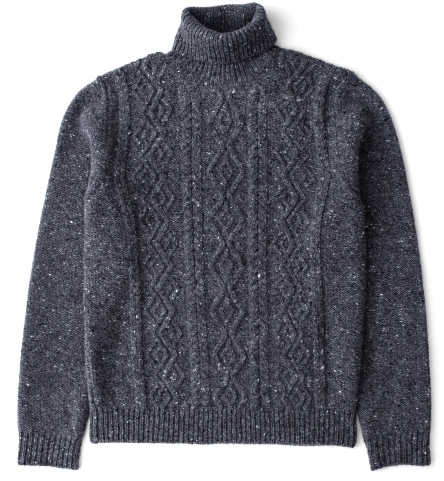 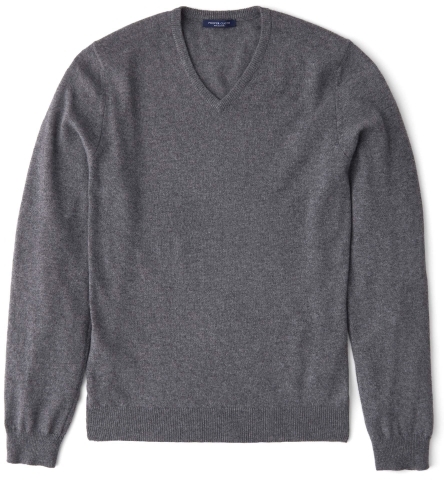 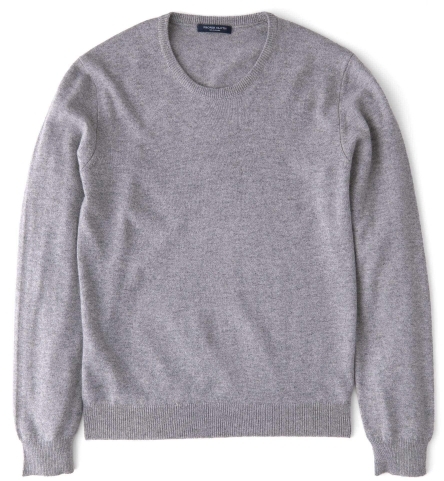 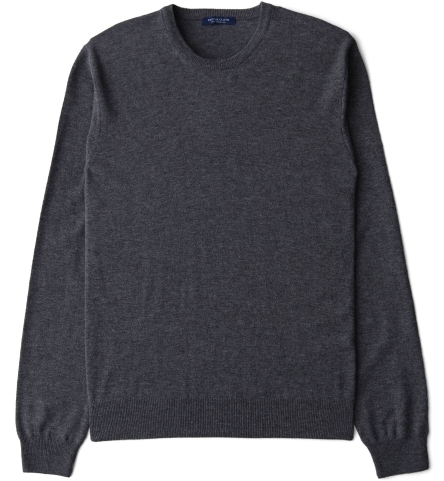 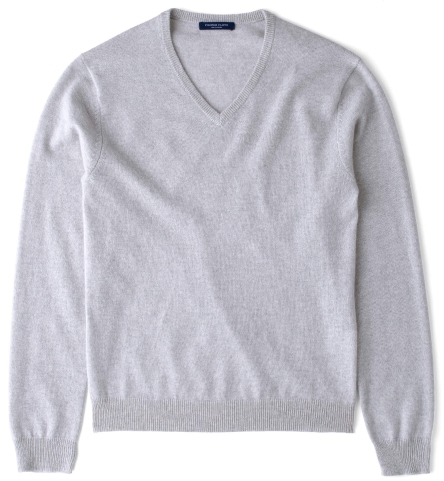 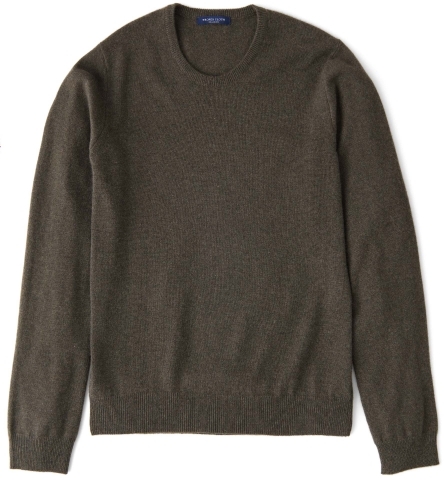 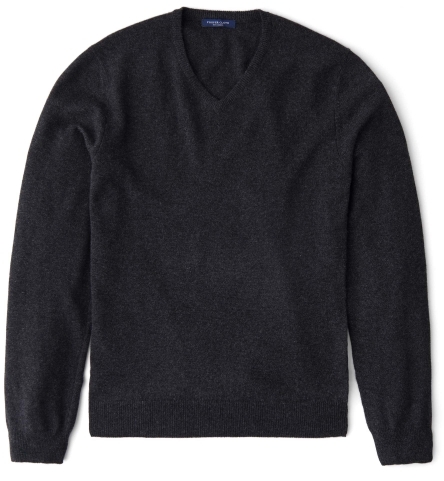 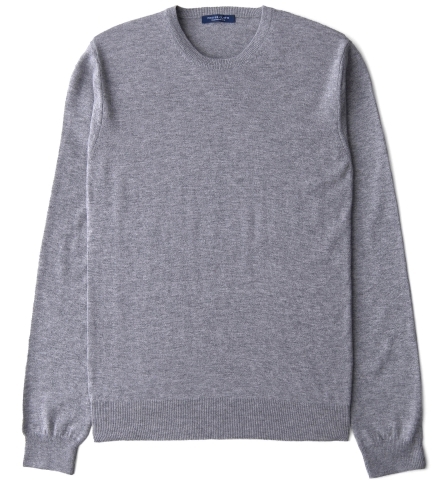 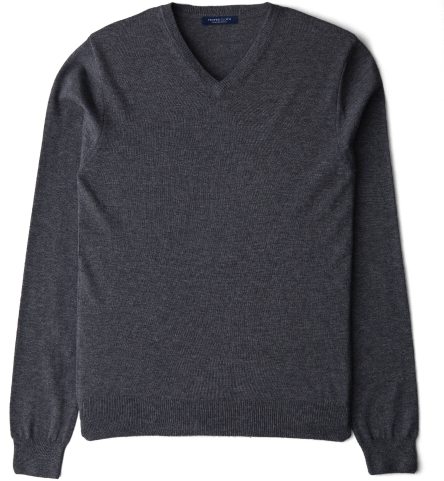 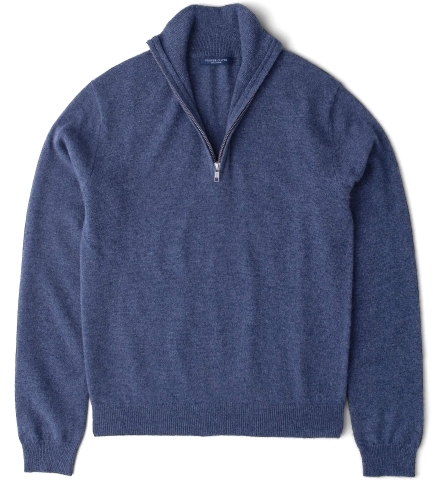 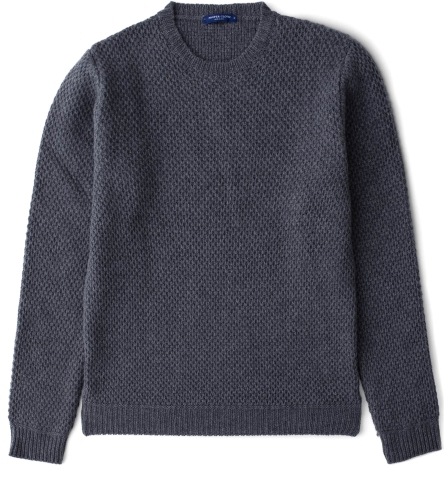 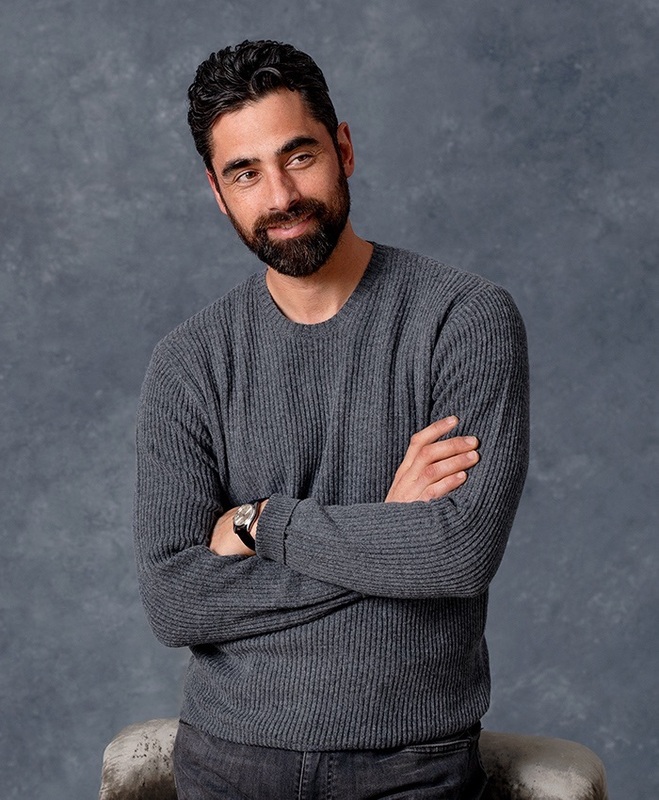 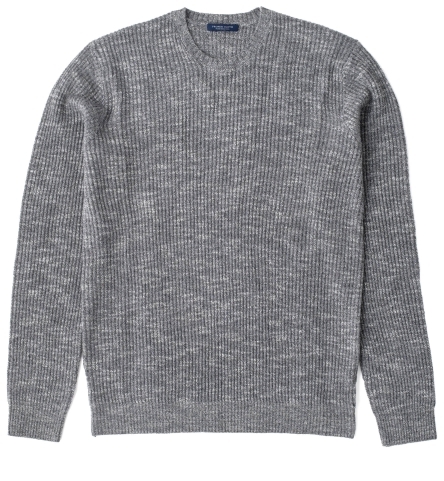 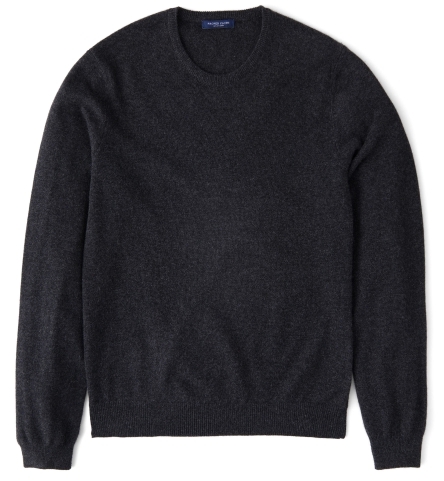 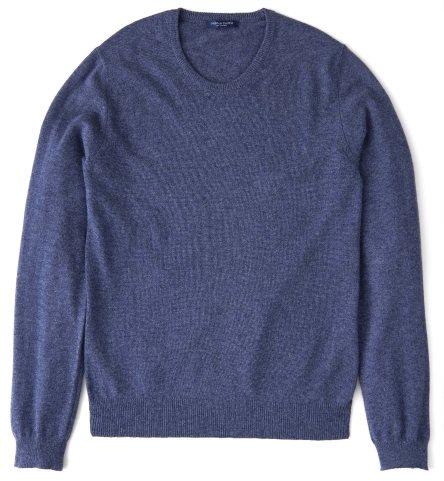 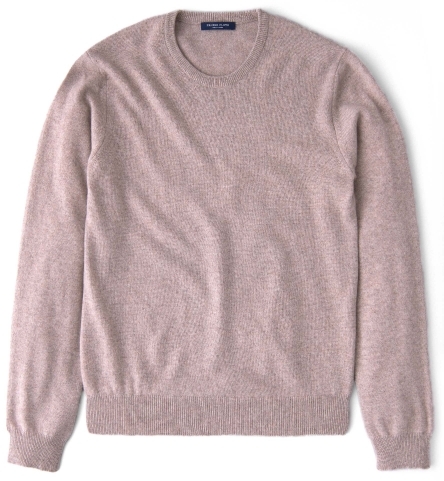 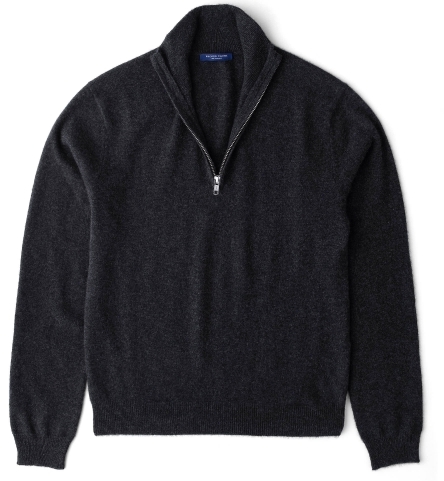 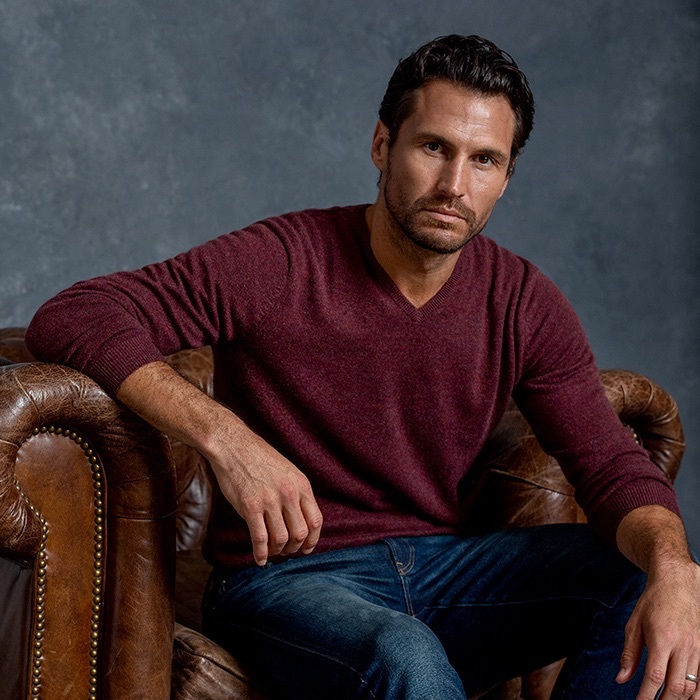 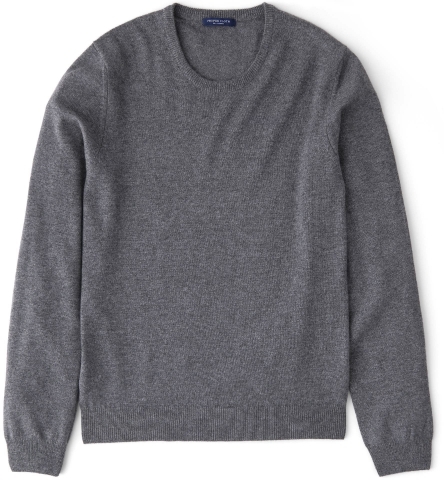 Sweaters knit from the world’s best wool and cashmere. 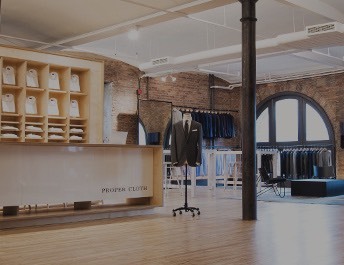 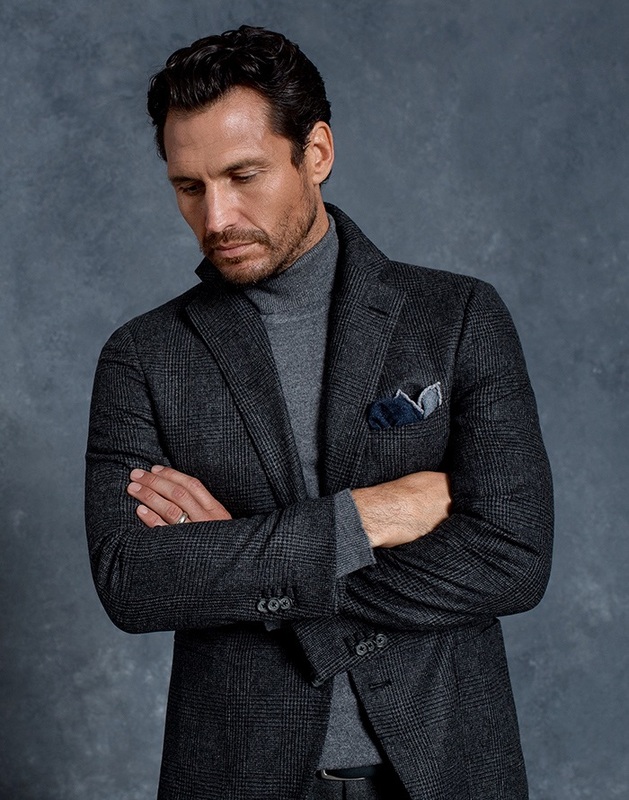 From relaxed to refined, each style is made with an uncompromising commitment to quality. 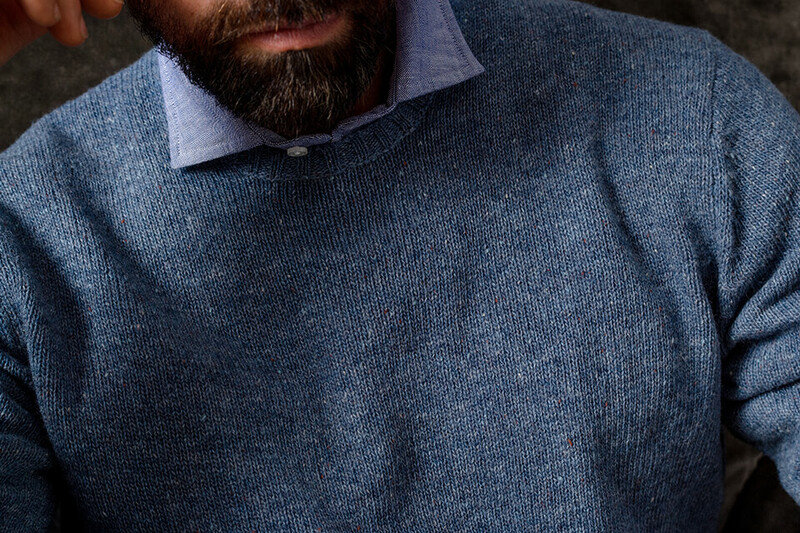 Beautiful, textured sweaters made 100% in Italy from fiber to finish. 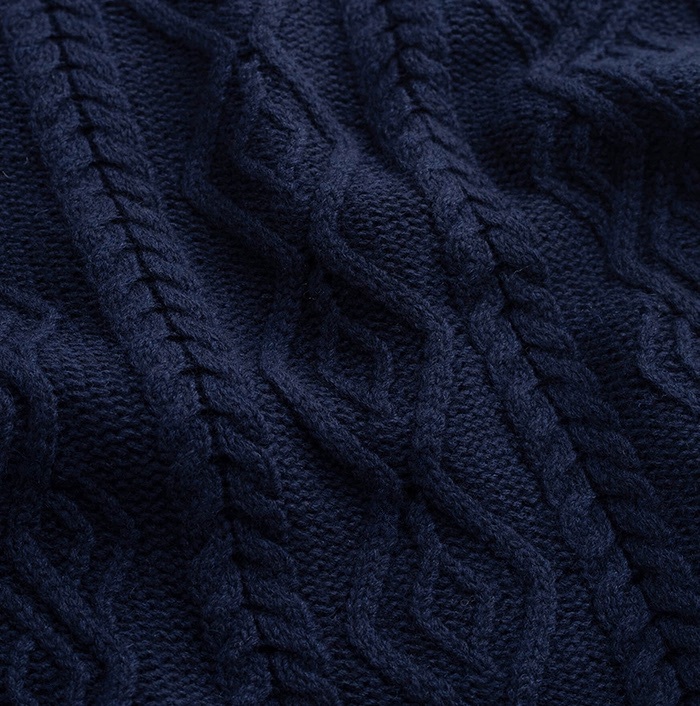 Thick basket stitch and Aran weaves designed by us in New York. 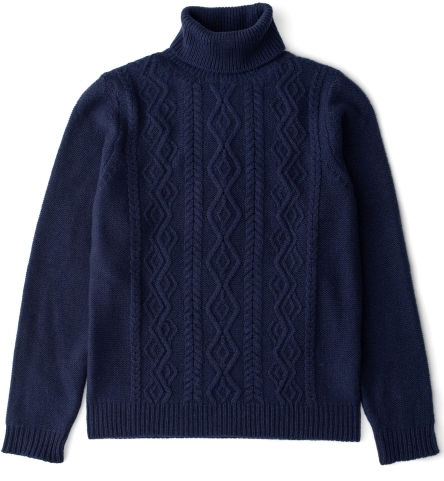 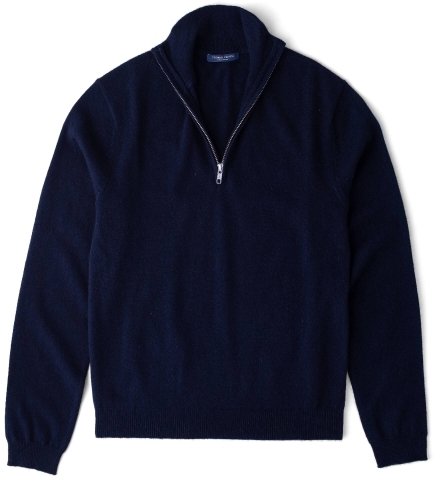 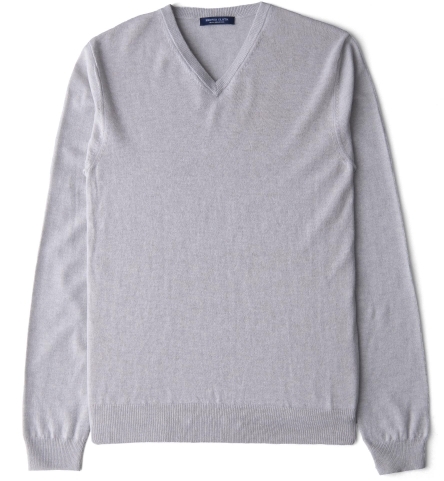 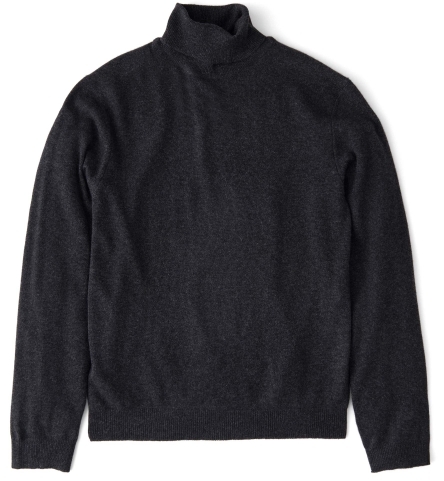 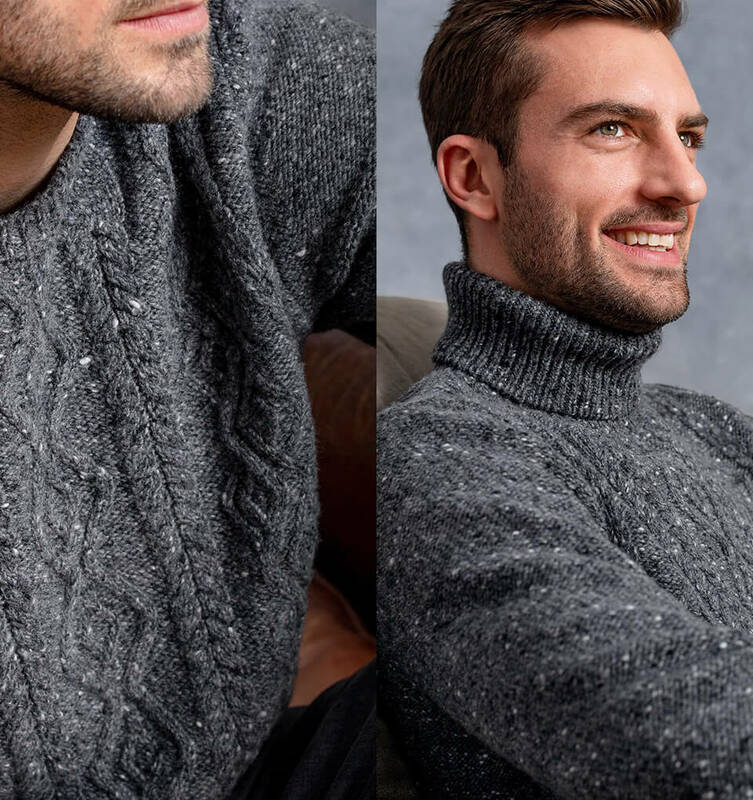 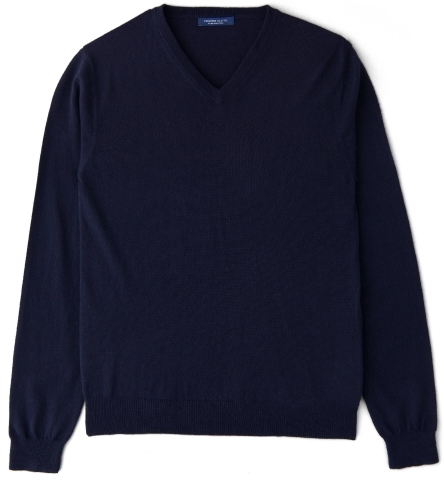 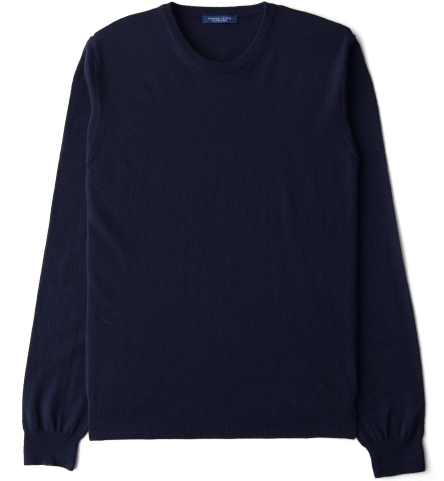 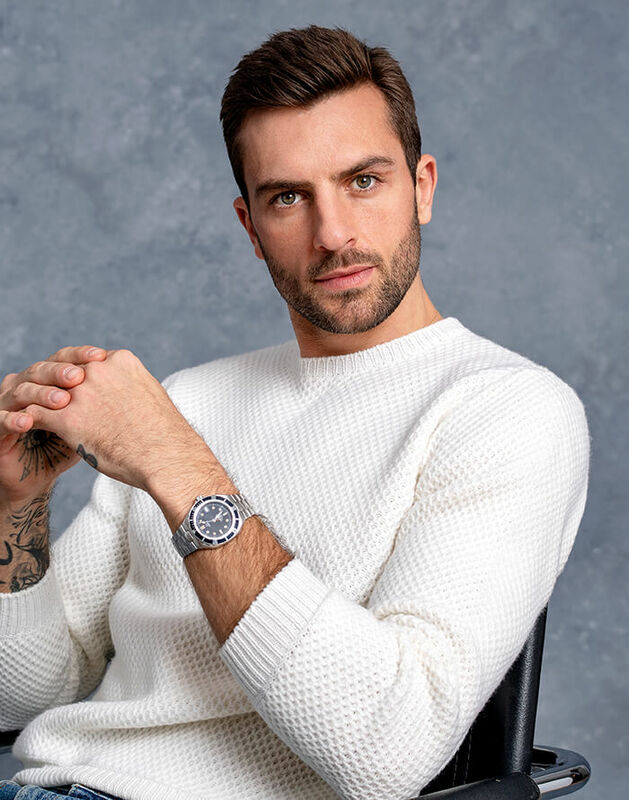 Knitted from ultra-premium wool and cashmere blend yarns from famed mills Biagioli Modesto and Linsieme Filati. 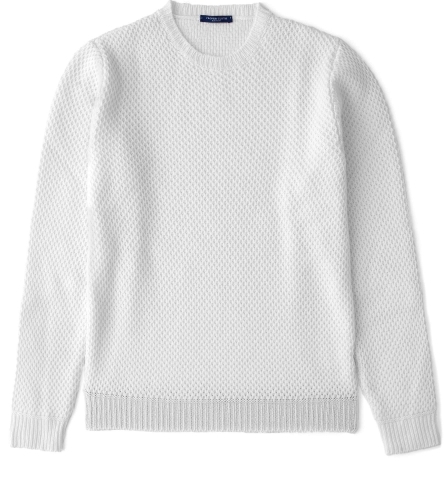 Unique, textured knits perfect for layering in the colder months. 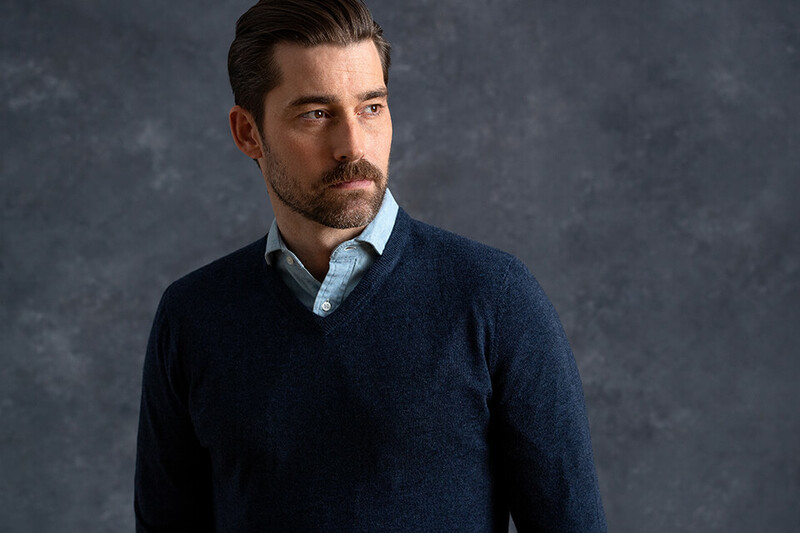 The Donegal sweater is our refined take on a classic Shetland sweater, while the ribbed sweater is super soft with a flattering drape. 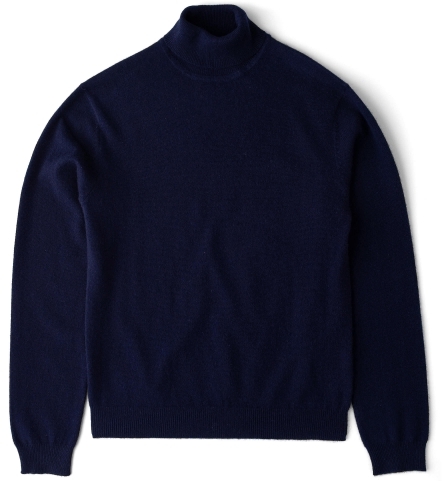 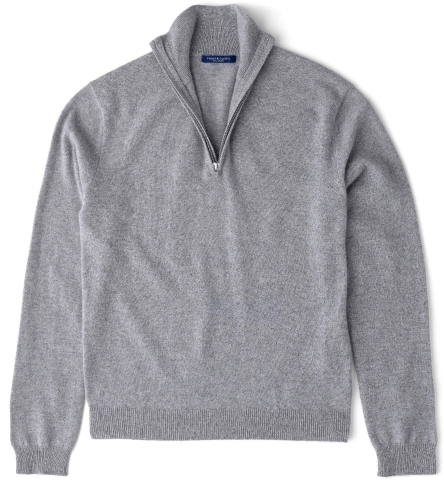 Knitted from world-renowned Todd & Duncan Scottish cashmere which features extra-long staple 2-ply yarns and ultra-fine fibers. 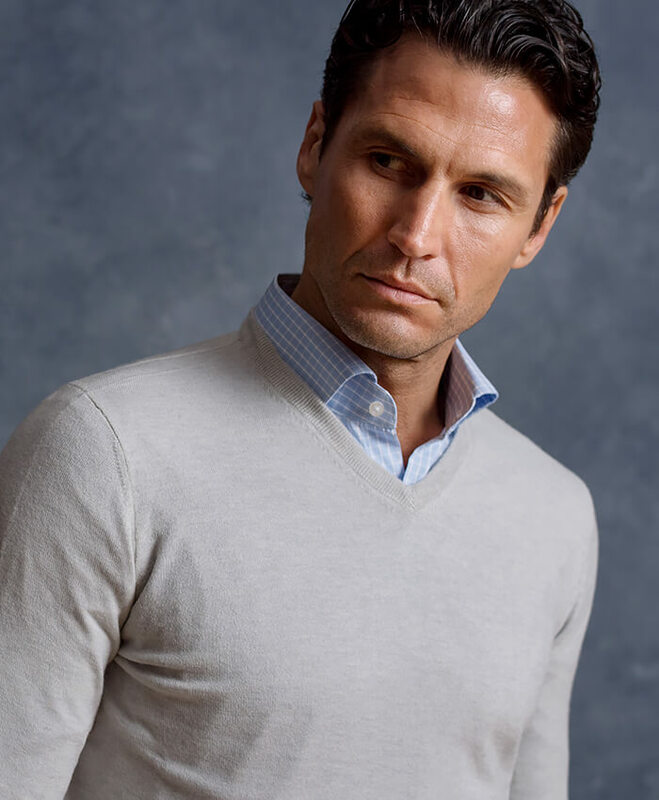 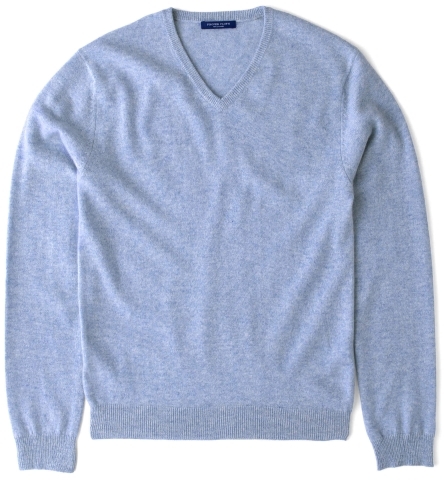 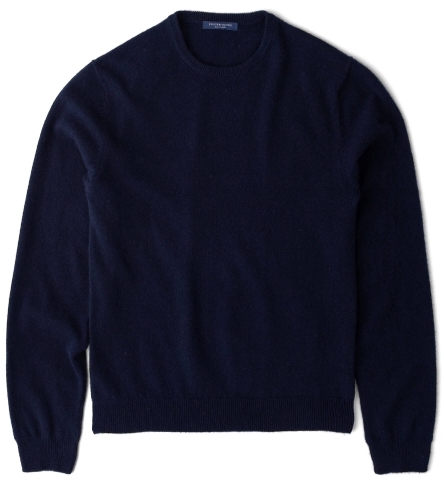 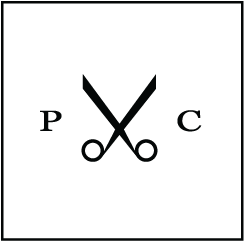 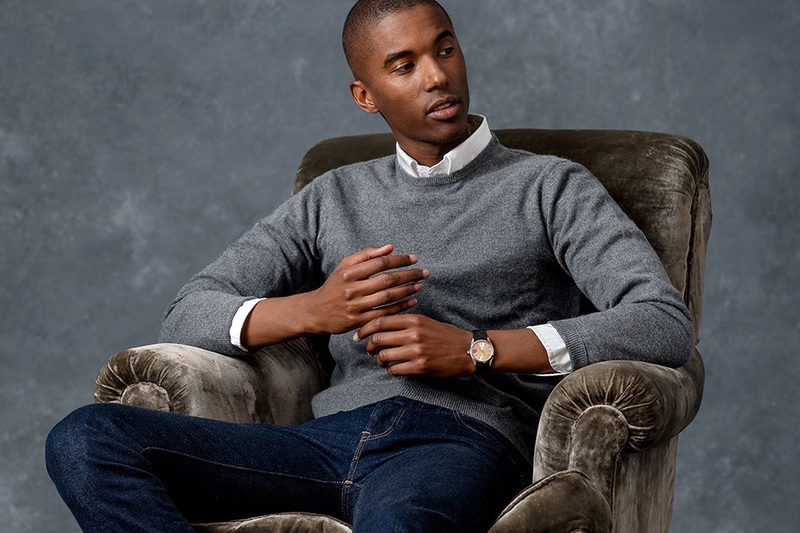 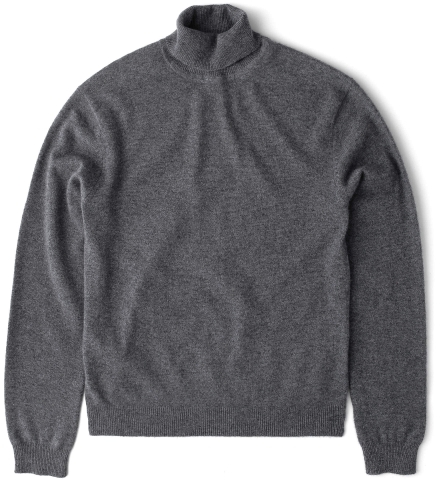 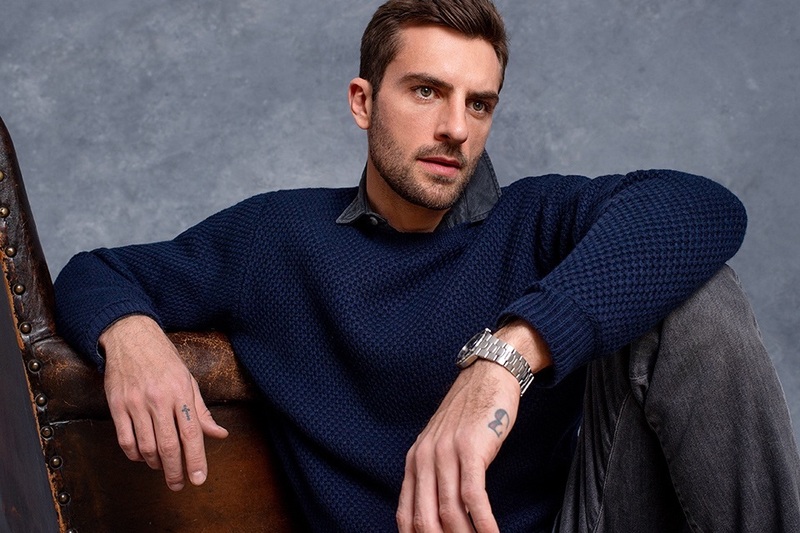 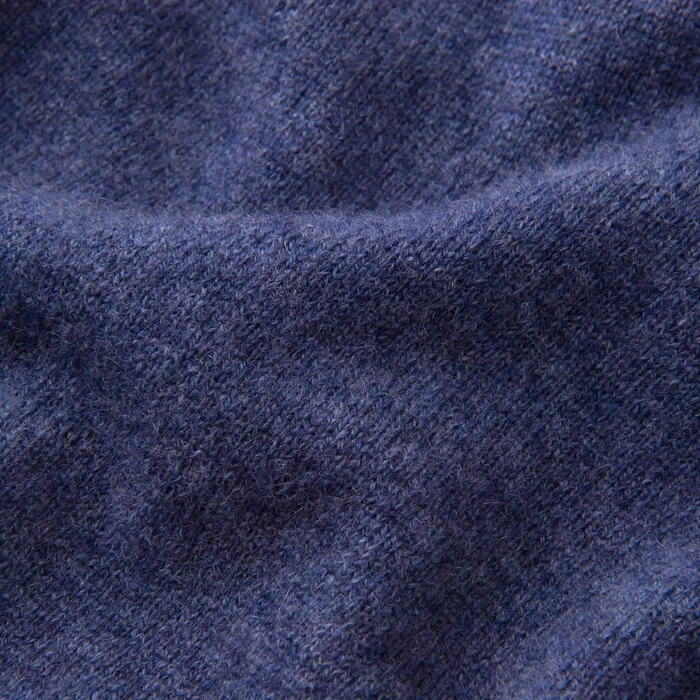 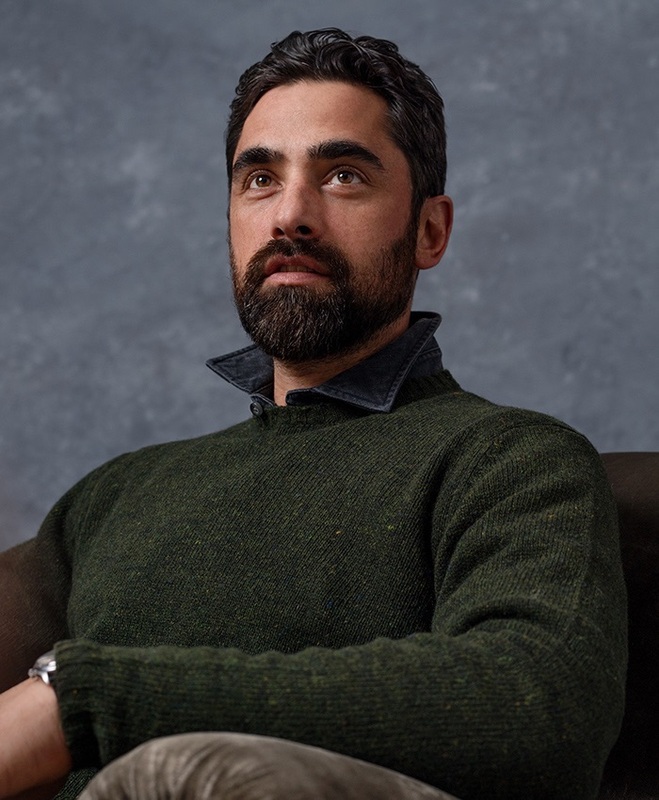 This results in sweaters that are durable, resist pilling, and retain the incredibly soft feel of high quality cashmere. 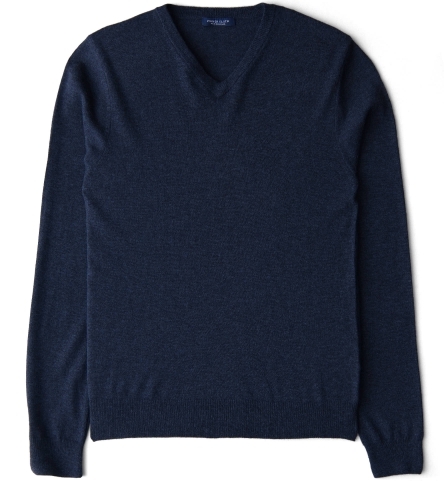 Refined four-season knits made from superfine Italian merino. 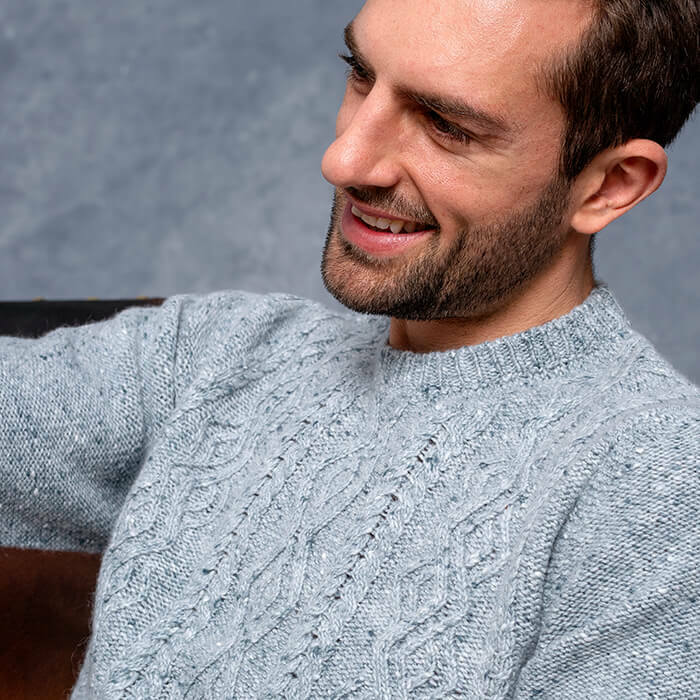 Due to merino’s incredible natural performance, they’ll keep you warm when the temperature dips and remain breathable when the mercury rises.